Jill really knows how to get the word out. To all the right people. Through all the right channels. And at exactly the right time. Her knowledge of broadcast, print, outdoor, and digital media is exceptional. 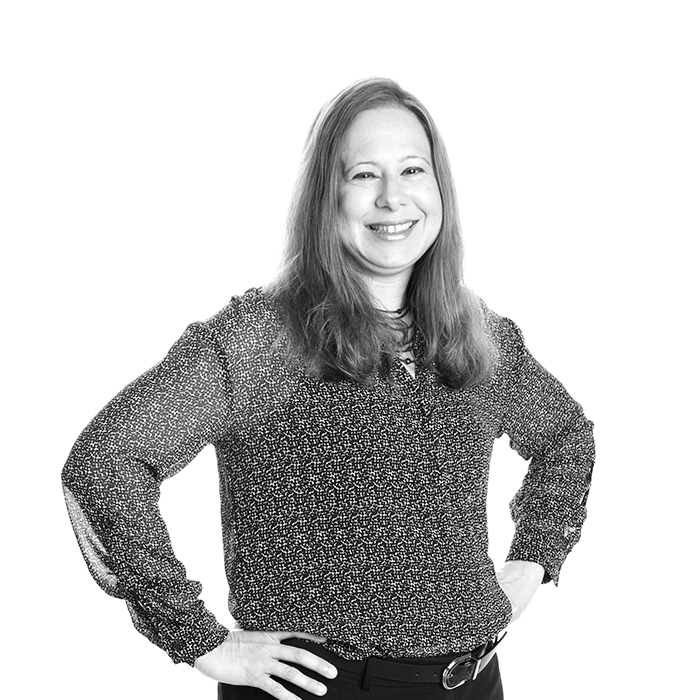 For over 18 years, she’s been responsible for developing and implementing comprehensive media plans for general market and Hispanic advertising campaigns. Her tools of the trade are a sharp, inquisitive mind, a deep knowledge and understanding of all things media, an affinity for crunching numbers (in the client’s favor, of course) and a “roll-up-the sleeves” work ethic. When it comes to getting your message across loud and clear, you can count on Jill to deliver. She works well with teams. Especially Star Wars trivia teams. Seriously, she can beat anyone. Except maybe her son. CHRISTUS Weight Loss Institute Westover Hills, CHRISTUS Southeast Texas Health System, CHRISTUS Health Gulf Coast region, Visit Huntington Beach, Visit Sugar Land, Schreiner University, Taco Cabana, Frost Bank, and Gunn Automotive.